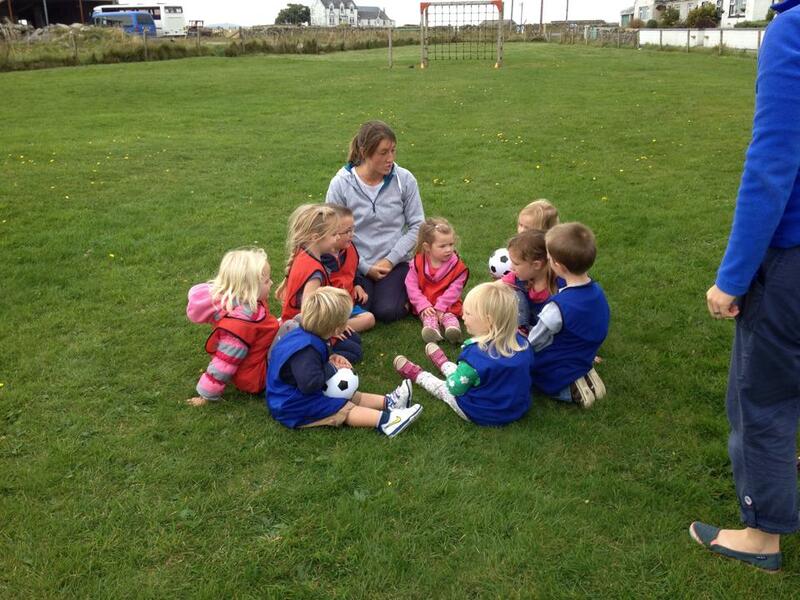 With help from The Windfall Fund and volunteers, Tiree tots began a new group in August called Sporty Tots, the group received £200 to help with the costs of some equipment, such as bean bags, streamers and balls, the group allows for a fun way of getting active for the youngest generation on Tiree. The social aspect of the group is highly beneficial not only to the toddlers but also the parents who attend. With a growing number of under 5’s on the island it is great to see such a wide range of fun and versatile groups on the island.